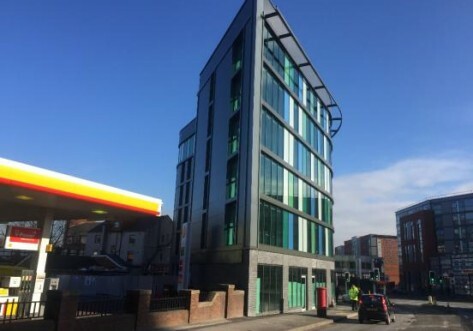 Central Quay is a large student property in the Kelham Island area of Sheffield. Kelham Island is a vibrant area popular with students and full of trendy independent cafés, bars and restaurants. And you won’t need to worry about your fridge being empty as your food shop is covered with a supermarket located on the premises. When it’s time to relax, you can unwind in the large common areas, play pool with your pals, keep fit at the on-site gym and relax with riverside views of the River Don. In the middle of Sheffield’s man-made island, Kelham Island, you’ll find Central Quay. 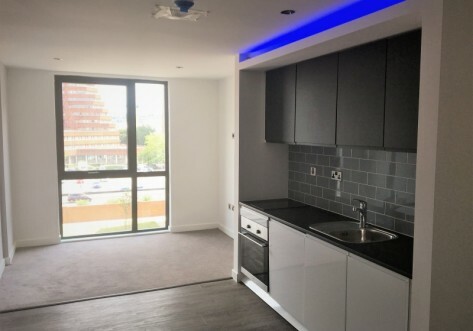 Perfectly placed for students studying at Sheffield Hallam University, the University of Sheffield and Sheffield International College, a stone's throw away from the city center with great transport links and stunning riverside views. 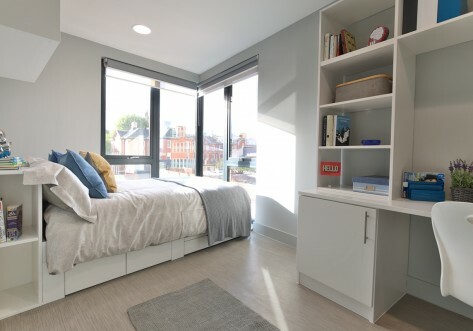 All our rooms have been designed to help you make the most of your time at university. They are ultra modern, and include lots of little luxuries like high-tech kitchens and beautiful bathrooms. 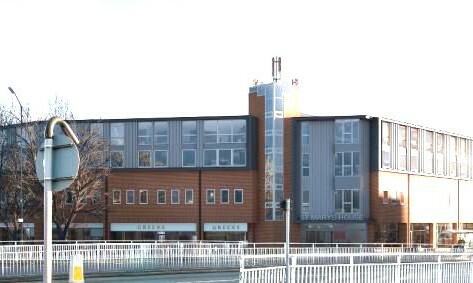 All our rooms have been designed to help you make the most of your time at university. They are ultra modern, and include lots of little luxuries like high-tech kitchens and beautiful bathrooms, our Premium rooms have more space.